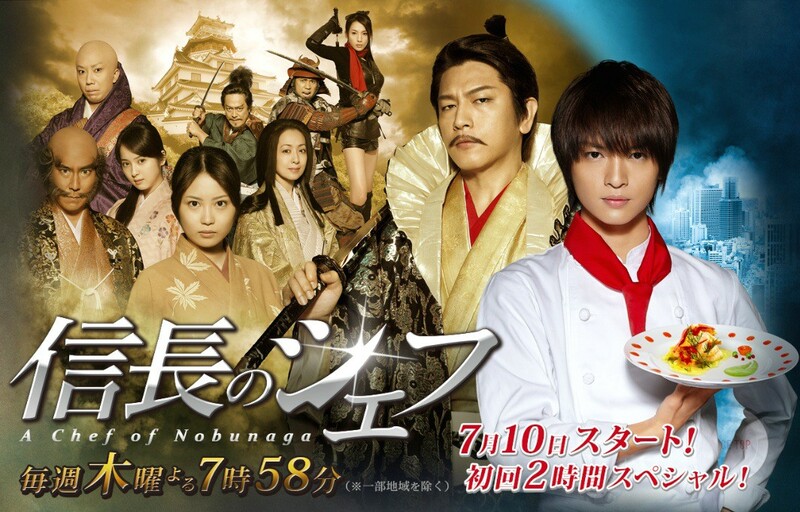 "The Knife and the Sword Part 2" follows a struggle between Nobunaga Oda (Mitsuhiro Oikawa) and opposing powers, a suspicious movement of Mitsuhide Akechi (Goro Inagaki) and the love between Ken (Yuta Tamamori) and a female blacksmith named Natsu (Mirai Shida). DHA Mar 30 2017 5:24 pm I can't wait for part 3!!! Really good story. creative cooking skills, ideas, reasons to choose what to cook... I like who he think to solve problems with cooking. V. good Characters, I loved most of them..and there links with Ken-san. Thanks to everyone helped to make this drama. Hope to see part 3 soon. Thank you.